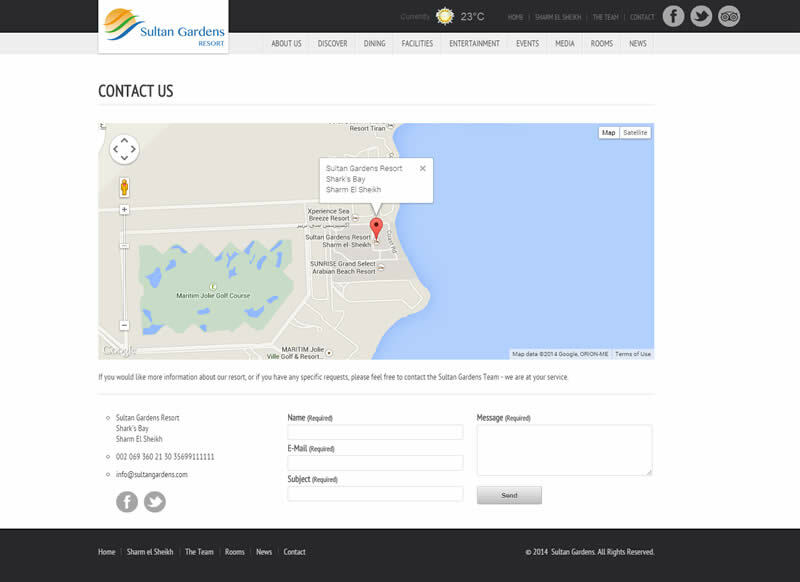 Sultan Gardens worked with the Abakus and addaJet team to launch their online presence. 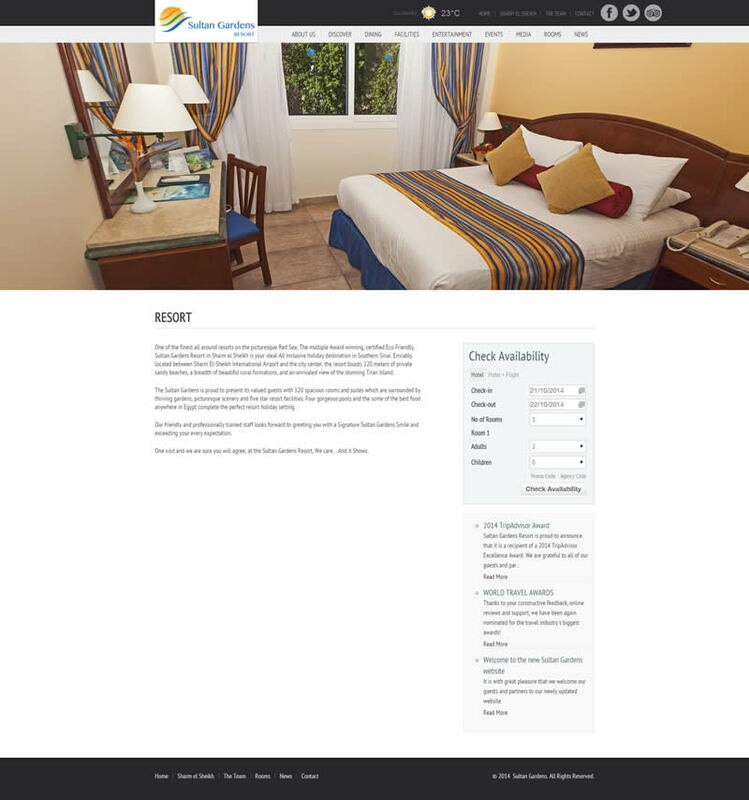 Abakus worked togther with the marketing team to launch their online presence, whereas the addaJet team worked with the revenue team to integrate their online booking engine. The ultimate result is the launch of a strong and modern online presence.